Alf Alderson finds that despite being a magnet for the world’s best skiers you can still find untracked terrain in Chamonix – if you have expert assistance. 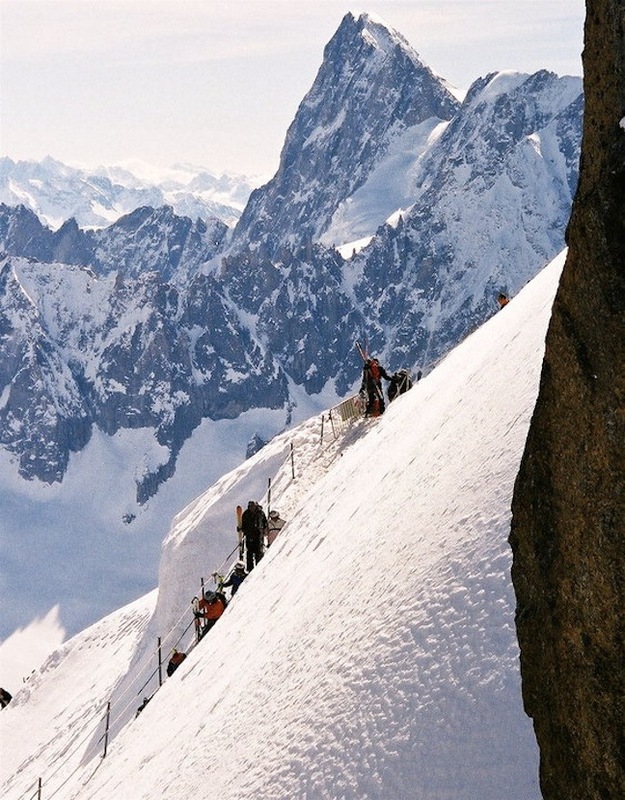 Chamonix – for the average skier it’s much the same as a Christian setting foot inside the Coliseum – survival is difficult but if you do emerge unscathed you’ll become a legend. 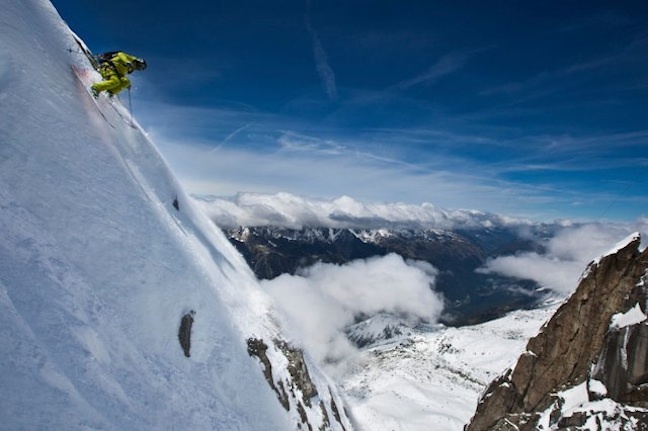 But is the world capital of extreme skiing really as fearsome as all that? Nah, of course not. 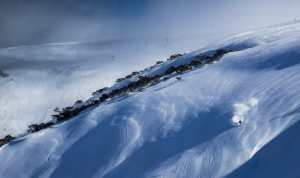 There’s more than enough easy-peasy skiing to be had on the five ski areas above the iconic mountain town (although most are, rather irritatingly, not linked) and plenty of accessible off-piste that won’t kill you either. However, the whole lot will almost certainly be tracked out within hours of a fresh dump. But get yourself a knowledgeable local guide and you can be laying down fresh tracks days after the last snowfall. Last season, for instance, I managed to enjoy three days skiing in January during which I rode virtually untracked powder and sunny spring snow on empty slopes every day. 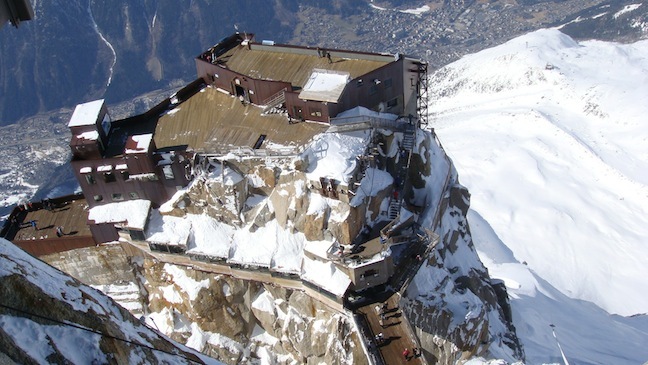 I simply booked a few days of guided skiing (plus a little free instruction) with local operator Ski Fun, which specialises in a hotel door-to-ski slope operation in which their guides virtually guarantee to find you the best ski conditions in and around the Chamonix Valley. This is no small boast, but Ski Fun employ a selection of mountain guides (who are also qualified ski instructors, hence the free instruction) with an unrivalled knowledge of the area – many of them were born here and are the descendants of several generations of Chamonards. My first day began a little bizarrely, exiting from the Flégère cable car into warm, sunny conditions more redolent of mid-April than mid-January. But our guide Pierrick Simond (a surname that will be instantly recognisable to all keen climbers) assured us that we would find good snow conditions. 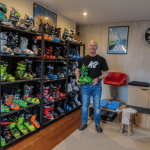 ‘Us’ consisted of a truly international mix of skiers – Aussie businessman Gary and his teenage kids John and Lizzy; Mike, a New York City trader; Eljus, a Dutch businessman; and Janice from Hong Kong. 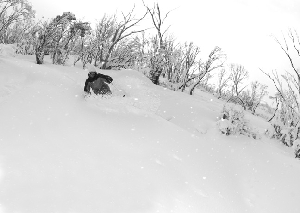 Pierrick took us to Flégère’s north facing off-piste slopes where we encountered some very acceptable powder. 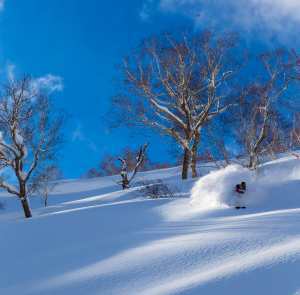 Then, as the morning wore on and the temperature rose, the sunnier slopes began to provide classic spring conditions approximately three months ahead of schedule. Pierrick knew just where the best off-piste terrain would be found, and with ski jackets open wide in an attempt to beat the heat we swooshed beneath the towering rock walls of the Aiguilles Rouge in soft snow with the highest and grandest peaks in Europe arresting our gaze every time we stopped for a breather. The following day I was picked up at my hotel at 9am and transported to Grand Montets above Argentiere, high, mighty and undoubtedly one of the world’s most challenging and intimidating ski areas. 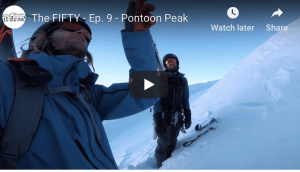 Our guide Richard knows Grand Montet’s challenging terrain like the buckles of his ski boots and was able to warn us where to expect dangers such as crevasses and steep drop offs:”Ski carefully and slowly – it’s not a race” he sensibly advised. My final Ski Fun day was on the Italian side of Mont Blanc in Courmayeur, which is also included in Chamonix’s Mont Blanc Unlimited ski pass, and whilst on this occasion the off-piste conditions at Courmayeur were “not much fun” as Richard put it, the pistes were virtually empty. Our group, along with new addition Stephan, a vintage Ferrari collector from Dusseldorf, followed Richard down virtually deserted red and black runs at the highest speed we could safely accommodate. And being in Italy meant lunch was simple, tasty and boisterous and much better value than on the other side of the border.